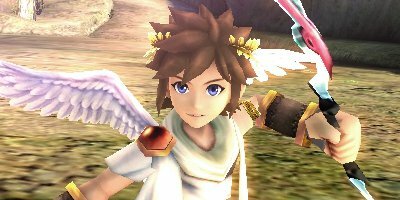 Kid Icarus: Uprising for the 3DS has officially been reviewed as faultless. 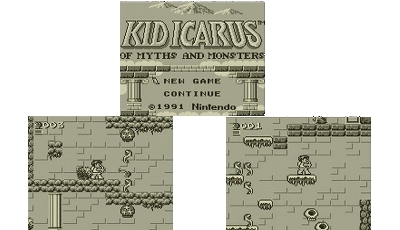 As tried and tested by the four game reviewers of the popular Japanese gaming magazine Famitsu, Kid Icarus gained a whopping 40/40; ten out of ten from each reviewer! This is just the nineteenth title out of the twenty six years the magazine has been in business that has received a perfect score, and it's not hard to see why. 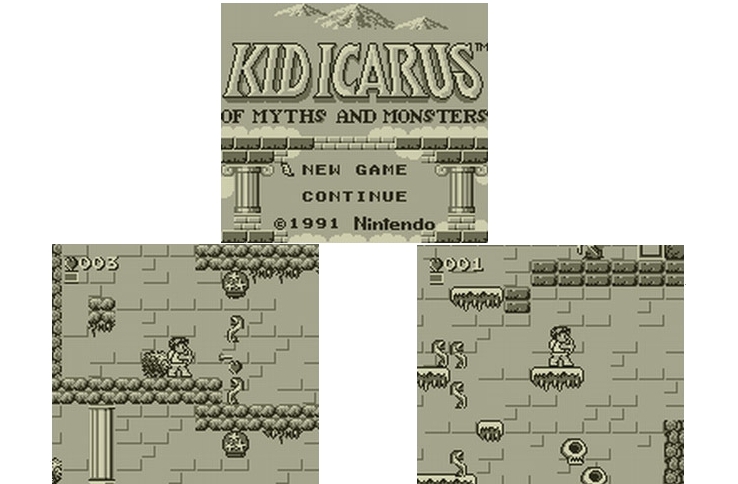 Kid Icarus: Uprising is the feverishly anticipated third game in the legendary saga that has been enjoyed by all for over twenty five years, and is the follow up to the original game Kid Icarus. 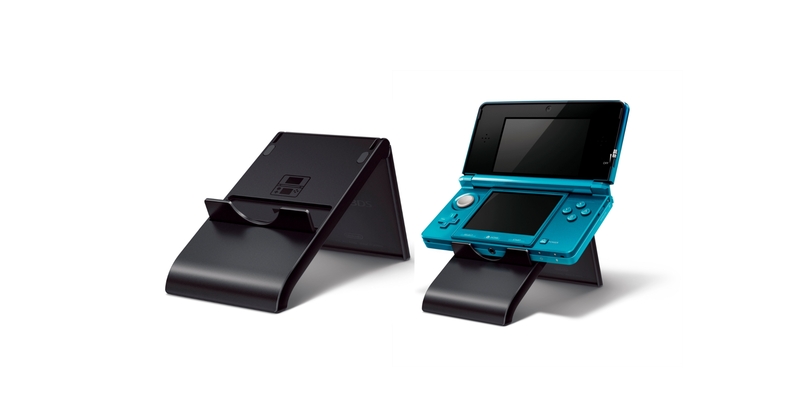 Uprising was created and designed specifically for the Nintendo 3DS by Masahiro Sakurai (creator of Kirby and Super Smash Bros.), and was developed by his team at Project Sora. Kid Icarus: Uprising is perfectly balanced when it comes to fast-paced action and beautiful environments. 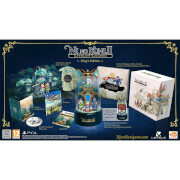 The game is a visually dazzling and graphically breathtaking creation, completely jam packed with action sequences that are set at incredible breakneck speed. 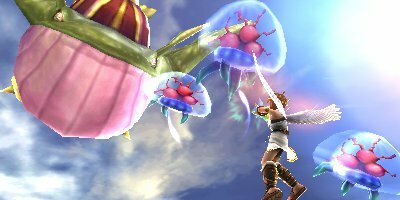 There are two different style of combat; aerial and ground, which gives you two levels to admire the gorgeous scenery and try out all of Pit's new moves and weapons. 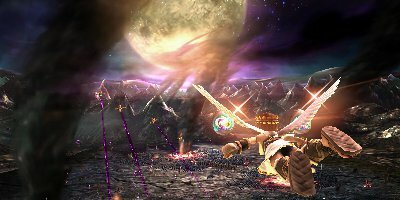 The air chapters in this story are set as guided on-rail shooting segments, with Palutena guiding Pit's path and leaving him to shoot and dodge the attacks of the flying enemies that pursue you. 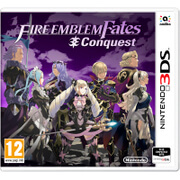 When on the ground, the combat is set in the style of a third person shooter, with both long range and close quarters combat ready at your fingertips; shoot from a distance, or get up close and personal with melee attacks, as well as various moves at your disposal that will allow you to dodge enemy attacks with style.